Categorized in two ways – by Type and by Topic – the Resource Center offers access to webinar coverage, white papers, E-books, Infographics and more. Looking for the latest custom content covering marketing automation, lead scoring or nurturing? This is where you’ll find it! 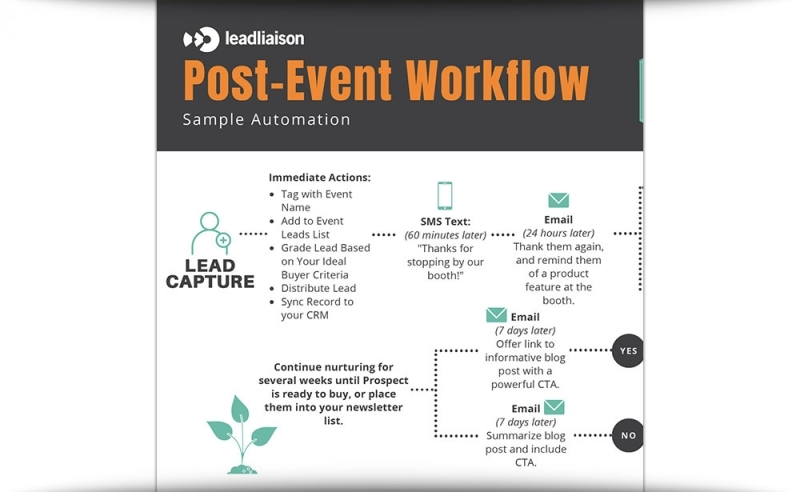 This infographic from Lead Liaison walks you through the necessary steps to nurture prospects post-event, including sending a thank you text 60 minutes later, an email 24 hour later and a follow-up call from sales for prospects with a high lead score. The best content is crisp, clear and creative enough to capture buyer attention. 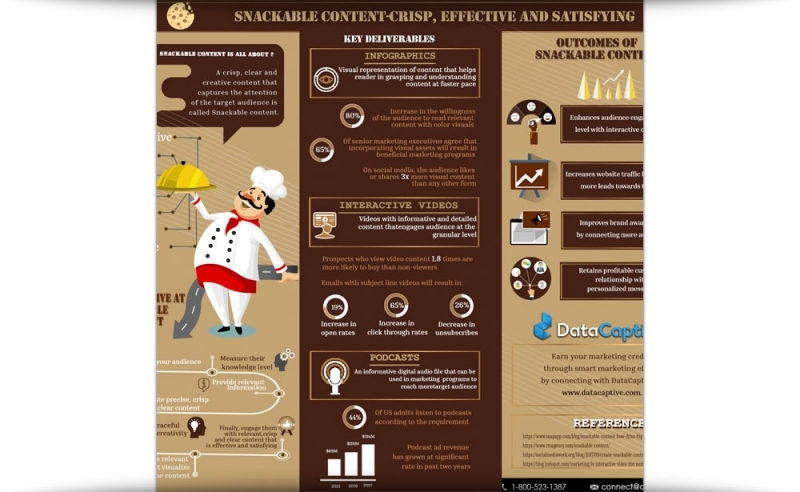 This infographic from DataCaptive outlines how B2B marketers can create successful, snackable content, such as podcasts, infographics, interactive videos and more. 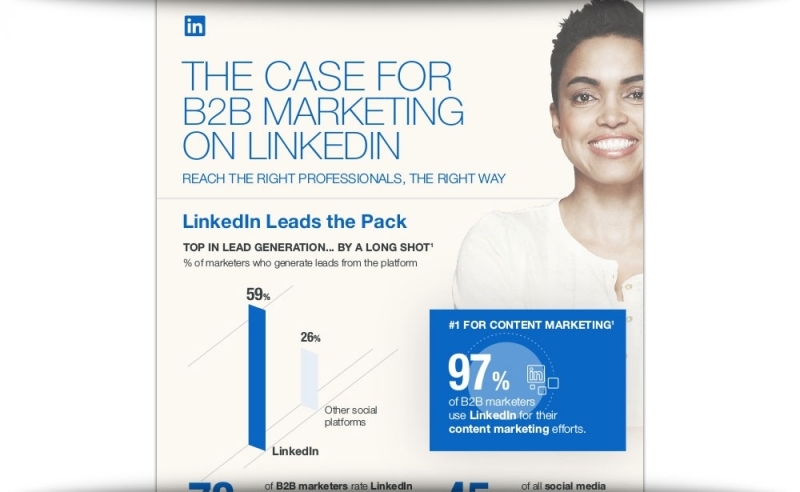 Fifty-nine percent of marketers use LinkedIn to generate B2B leads, compared to 26% on other social platforms. This infographic from LinkedIn outlines how marketers can best leverage the social media site to meet their marketing goals, including reducing costs per lead, boosting conversion rates and more. New research from Animoto shows that 93% of marketers have landed a new customer thanks to a video on social media. 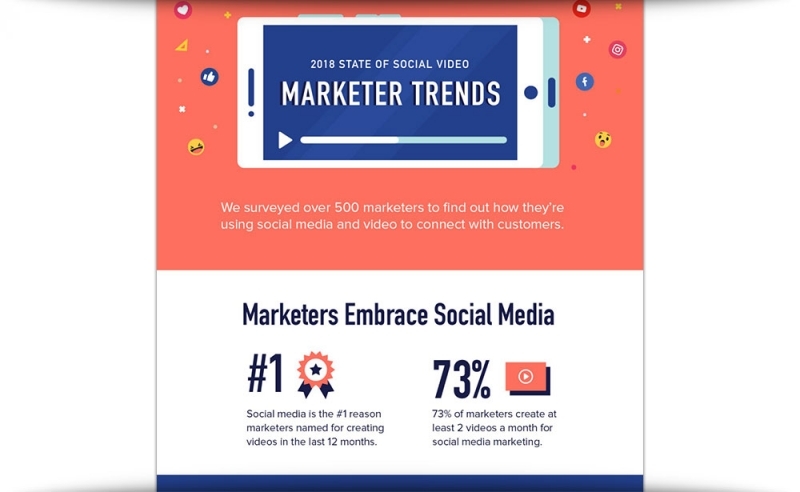 This infographic provides additional insight into how today's marketers are using social media and video to connect with customers, as well as the results they have seen. 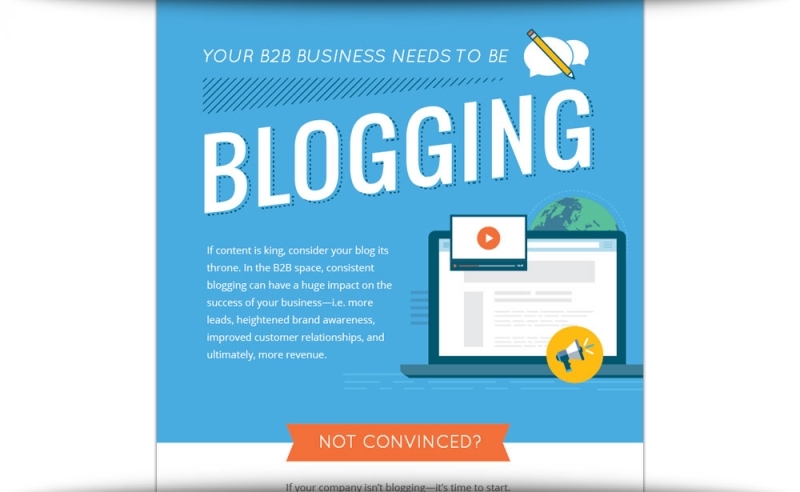 Almost 80% of Internet users read blogs, yet only 33% of B2B companies are incorporating them into their content strategy. This infographic from ZoomInfo highlights key statistics on how blogs can increase lead generation and revenue, and offers useful tips for getting started.